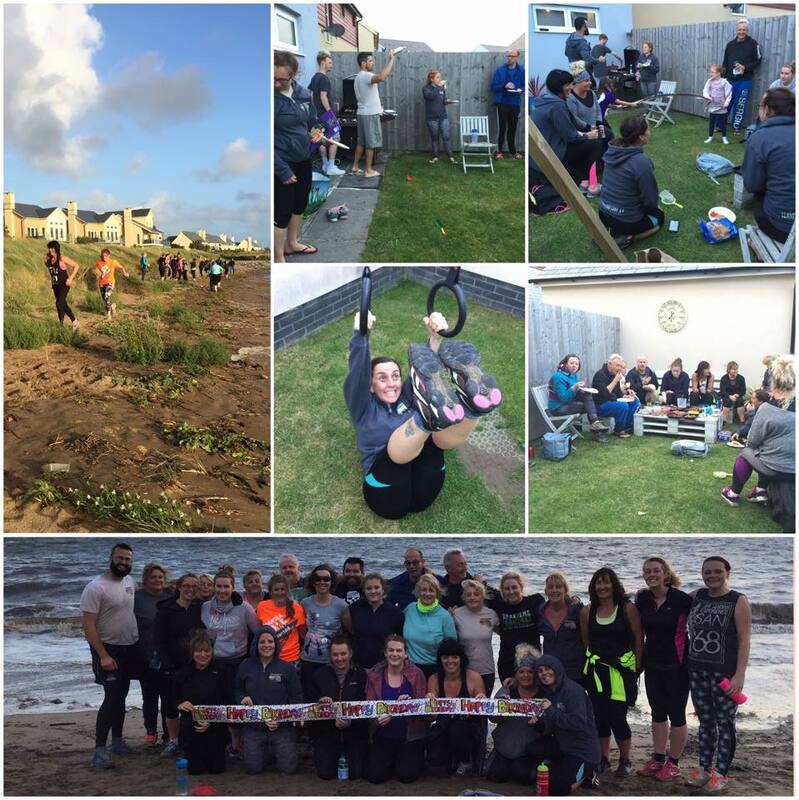 It’s now three years since the first Llanelli Beach Bootcamp and last Friday we celebrate the milestone with the usual beach session followed by a BBQ. Despite a very high tide we still managed to workout at Machynys Bay with a mix of runs and thrusters. There may have been a few wet feet as well as sandy toes for that session! 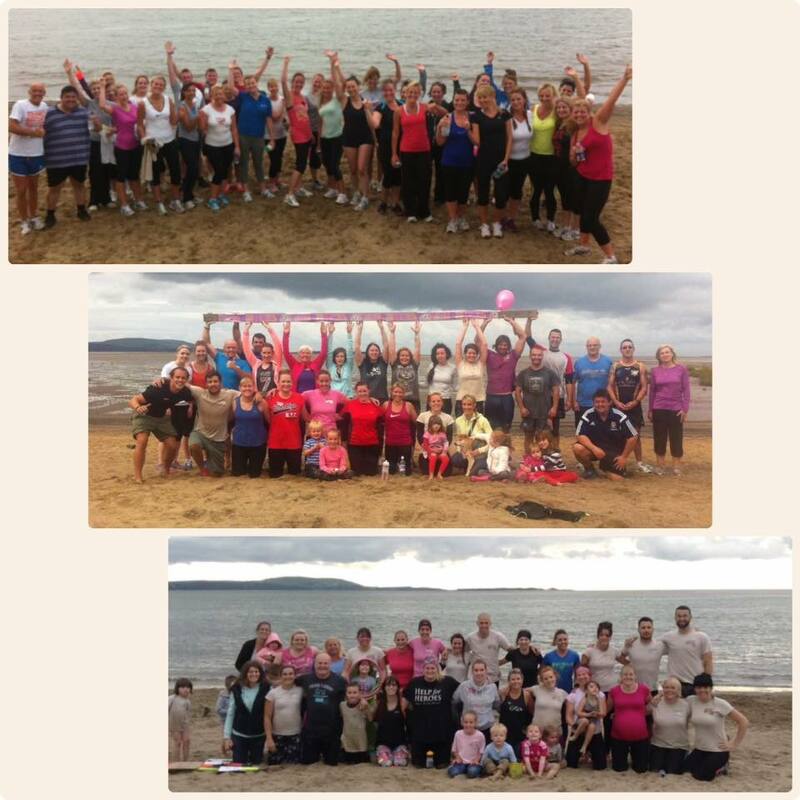 Llanelli Beach Bootcamp first started off as a once a week session, but it is now a fully fledged 24/7 operation. 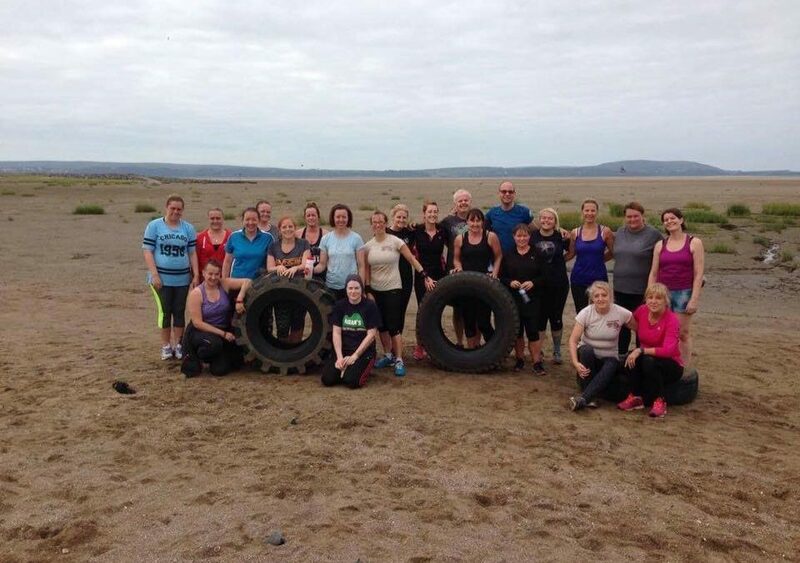 We have the two bootcamps on the Machynys Bay sand every Friday and Sunday and this is punctuated by a short and sharp sprints session every Wednesday. 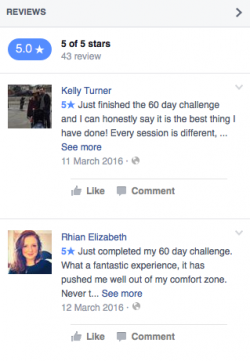 On top of that we have the 60 Day Challenges running throughout the year as well personal training sessions. Thanks to everyone that has supported us along the way, be it one session or one hundred, and for making our bootcamp such a welcoming, friendly environment. We really do appreciate it! We would like to think that we have been a positive influence in lots of people’s lives and hope to continue to do so in the future. If you’d like to join us then it’s 7pm every Friday, 9am every Sunday and 5.45pm every Wednesday – whatever the weather!